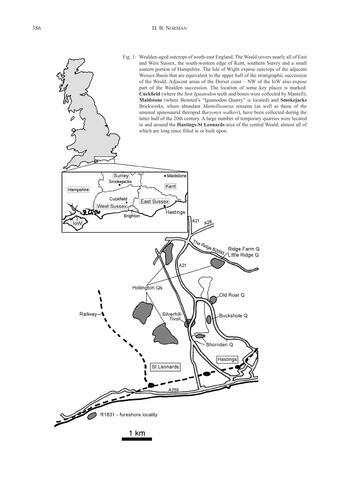 The taxonomy of Wealden-aged iguanodontians is reviewed in the light of recent publications that indicate higher levels of taxonomic diversity existed compared to estimates from the recent past. Of the seventeen taxonomic names that have been suggested to date, four represent taxonomically valid morphological types: Barilium dawsoni, Hypselospinus fittoni, Iguanodon bernissartensis and Mantellisaurus atherfieldensis. The other thirteen taxonomic names are either objectively synonymous with one or other of the valid taxa, or are nomina dubia. 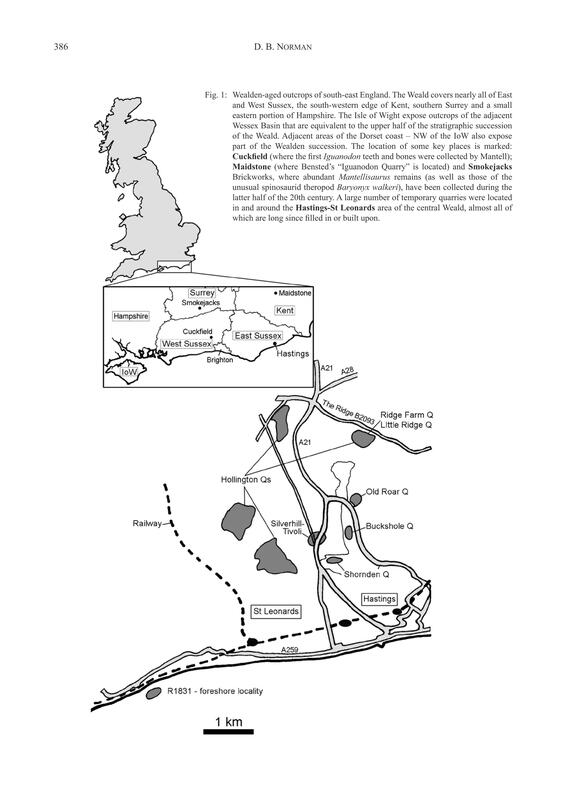 The recent spate of taxonomic proposals appear to be driven by a belief that greater diversity must exist within the Wealden succession (Weald: Hastings and Weald Clay Groups; Wessex: Wealden Group) given that it spanned approximately 20 million years of geological time. 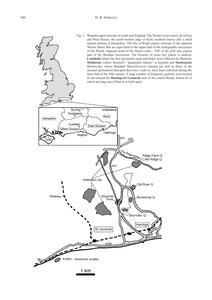 However, critical evaluation of the actual material, and the stratigraphic levels from which specimens have been collected in the Wealden geological succession, confirms the imperfect nature of the fossil record. As a consequence fossil collectors have only been able to sample two comparatively time-restricted horizons: one in the middle Valanginian (~138-136 Ma), the other in the middle-upper Barremian-lowermost Aptian (~128-125 Ma). The plethora of new, yet invalid, taxonomic names suggests some inconsistency in the maintenance of standards associated with good taxonomic practice. The dangers inherent in allowing poor taxonomic practice to generate false measures of fossil diversity are outlined.